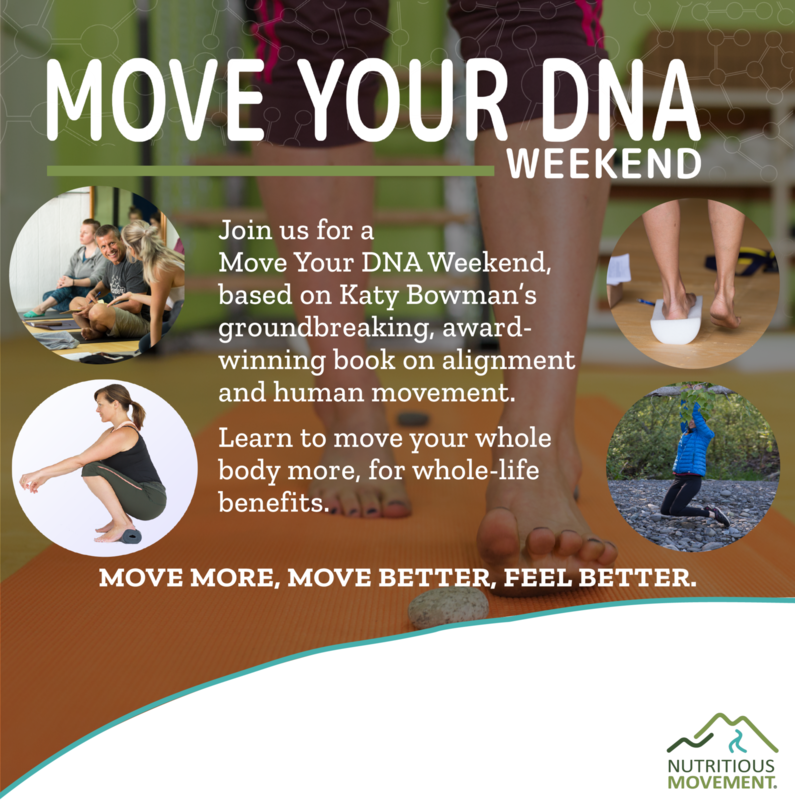 Move Your DNA Weekends are immersive movement workshops designed to provide a live, instructive experience for the foundational exercises found in the book Move Your DNA by Katy Bowman. These exercises are accessible and valuable to anyone wanting to think about movement and move their bodies more and more comfortably, including fitness enthusiasts, Nutritious Movement followers, and movement professionals. Paying more attention to how you move can reveal movement habits that might be contributing to discomfort or limitations that are getting in the way of doing what you love. Learn how to move better so you can feel better and get on with life. 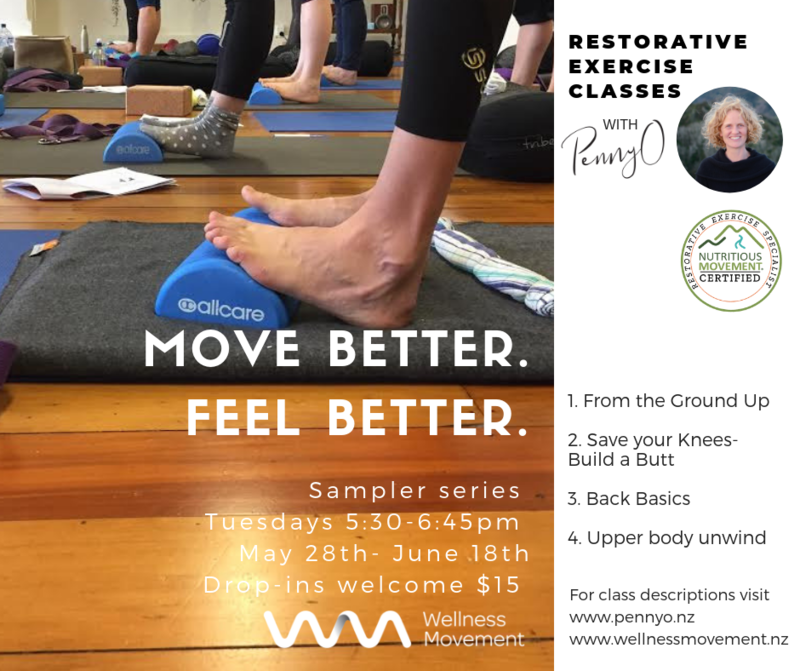 These classes integrate biomechanics, alignment and natural human movement so you can take what you learn out of the classroom and into your life. 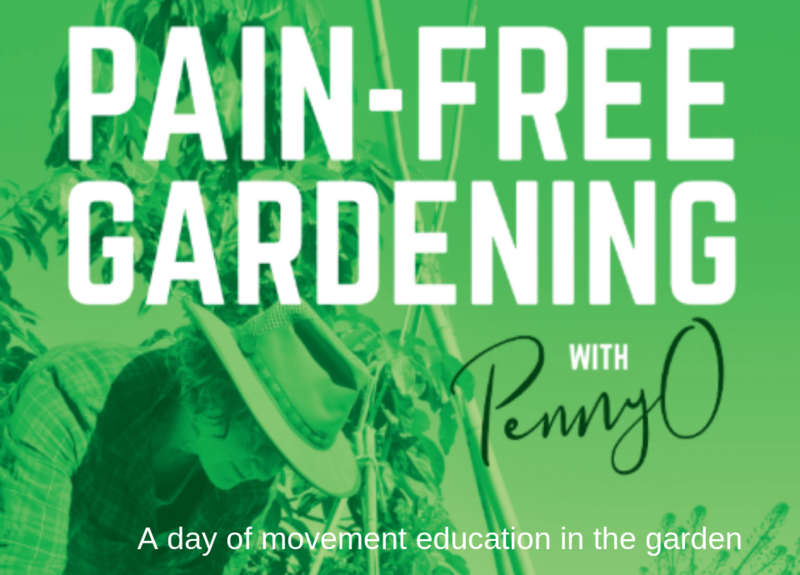 This studio based 3-hour workshop follows on from the Pain-Free Gardening workshop to further refine and practice the corrective exercises that help prepare the body for moving better in the garden. 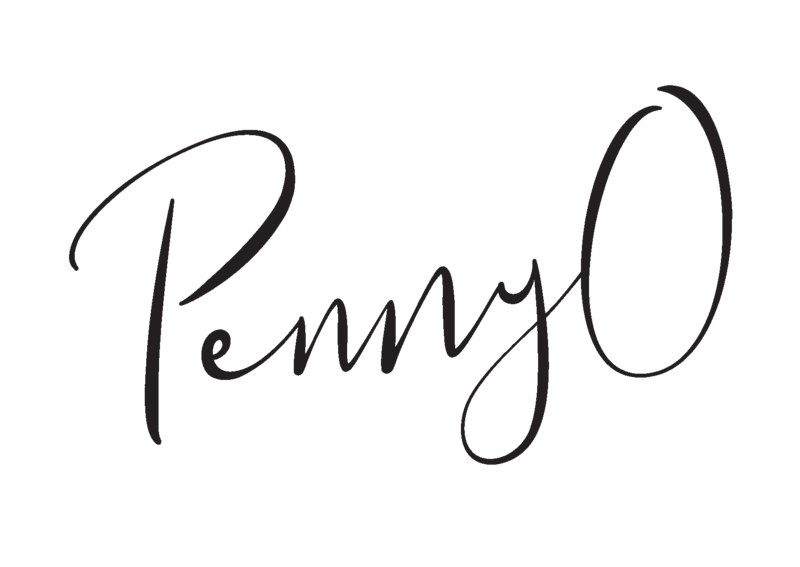 Although this workshop is designed for those that have attended the full day workshop in the garden, the basic concepts will be reviewed and it may be attended as a stand-alone session.